• [old] Biology 1450 and either 2040 (preferable) or 3330 (preferable) or 1350 A one-semester general biology survey course, and anatomy, physiology, and microbiology do not count toward this requirement. Additional Course Work Sufficient to result in a total of at least 60 transfer credits by the time of enrollment in the School of Pharmacy. Note: Pre-BS-Pharmacology-Toxicology students may wish to include in their preparatory course work, if there is time/space, some of the non-major curriculum graduation requirements: the UW-Madison Communication “B” requirement, 6 credits of humanities electives, Physics II, and 3 credits of ethnic studies. An ethnic studies course will count also as social studies or humanities, if the course qualifies as such. Non-major curriculum graduation requirements that are not completed prior to enrollment in the School of Pharmacy must be completed prior to graduation. Please contact the School of Pharmacy Admissions office for Communication “B” specifics and guidelines. Note: Credit by exam will be granted only in accordance with UW-Madison policies. 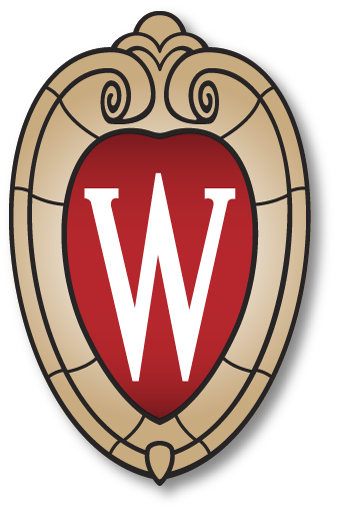 If students have been granted credit by another college or university for College Board Advanced Placement (AP) exams, College Level Examination Program (CLEP) exams, or International Baccalaureate (IB) exams, it is imperative that they be aware of the UW -Madison credit policies. This applies also to retroactive foreign language credits. Students should not assume that these types of credits that may have been granted by another college or university will be accepted by UW-Madison.